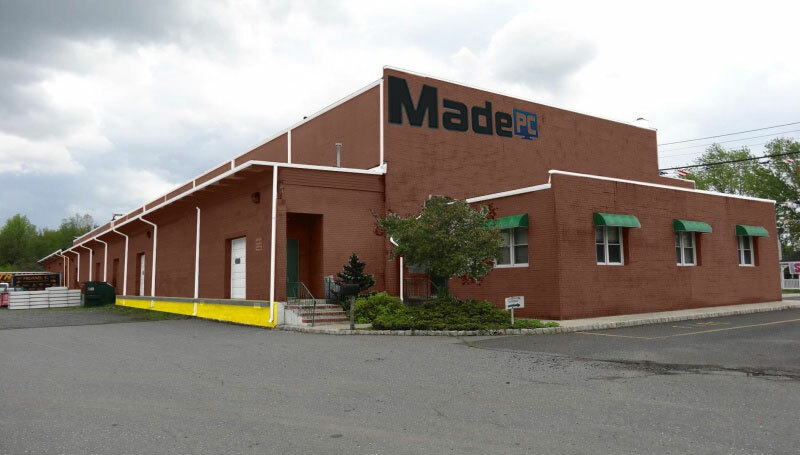 Our warehouse and headquarters are located in Englishtown, New Jersey. We stock our website with great products and the best deals. We own 99.9% of our inventory and fulfill most orders same-day. Our company has over 30 years of hands-on experience in the Computer and Consumer Electronics industry. We understand that our customers are concerned with sourcing quality products at great prices, so we use our direct contracts with manufacturers, buying power and experience to get the best deals! Our high-tech website combined with an Advanced Inventory System and friendly, knowledgeable staff provides a superior shopping experience, quick delivery, and top-notch customer service!